Home theater PC enthusiasts weren't too thrilled when Microsoft announced that it was stripping Media Center and its codecs for DVD playback and broadcast TV from Windows 8 in favor of a paid add-on. However, it appears that the folks from Redmond have had a temporary change of heart. 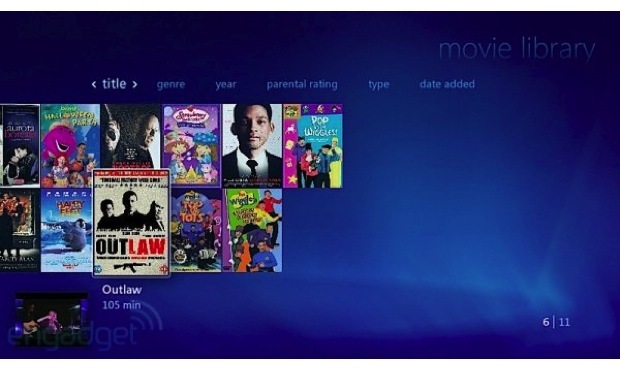 In an effort to reward early adopters, Microsoft is offering its Windows 8 Media Center Pack for free to customers who purchase Windows 8 Pro. Good through January 31st 2013, this promo requires that you enter your product key at the company's website in order to receive your free upgrade. Microsoft never revealed the price for its Media Center Pack, only referring to it as "economical." While we appreciate affordable software, there's nothing more cost effective than a freebie. Microsoft offering free Media Center upgrade to Windows 8 Pro users until January 31st 2013 originally appeared on Engadget on Fri, 26 Oct 2012 15:27:00 EDT. Please see our terms for use of feeds.